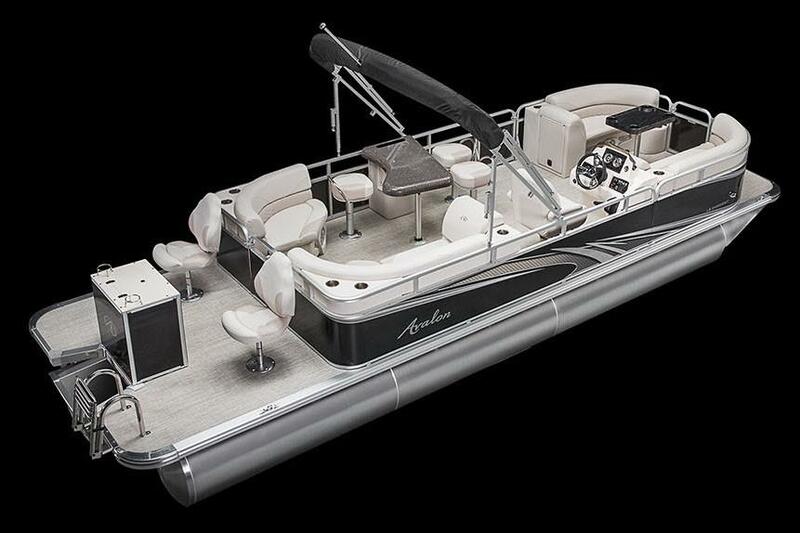 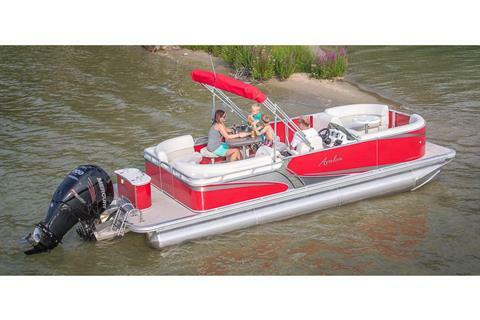 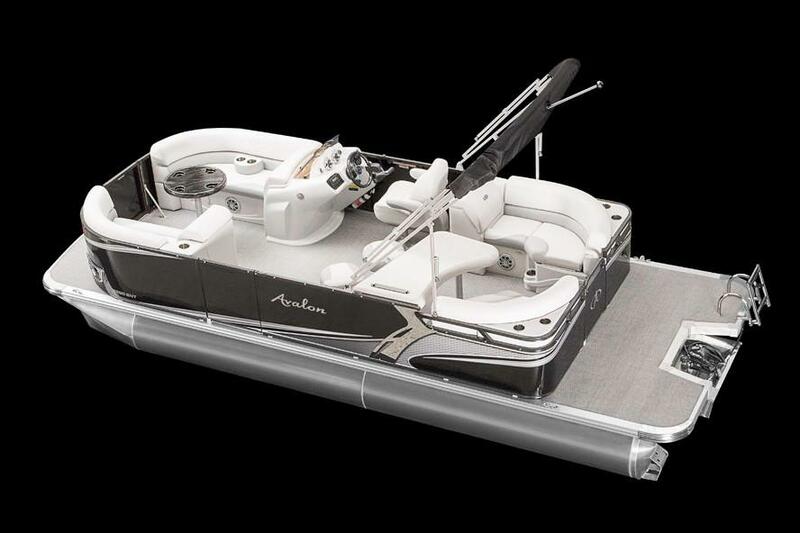 A beautiful, compact, "day on the lake" boat, the LS Entertainer provides luxury and high-performance. Enjoy a great lunch on the large bar table with integrated bar stools and cup holders. 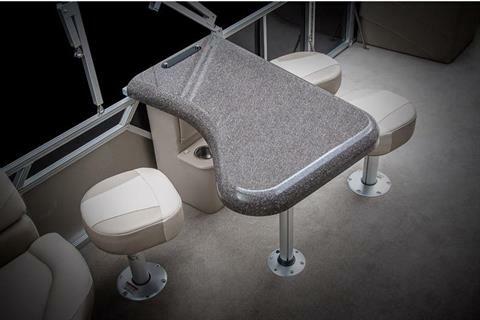 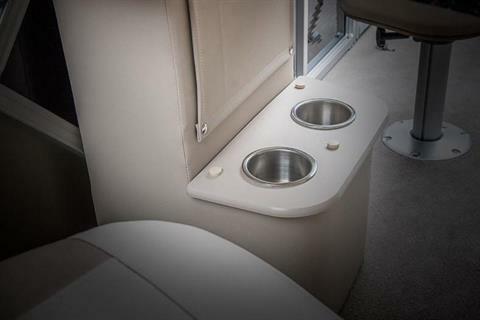 Then relax on the port and starboard benches in either the bow or aft portions of the boat. 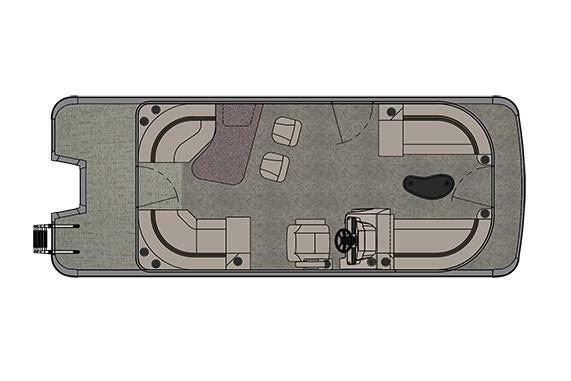 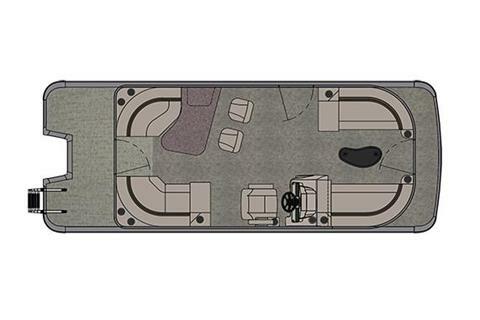 The large deck in the rear provides plenty of room for entering and exiting the water, as well as access to built-in storage.